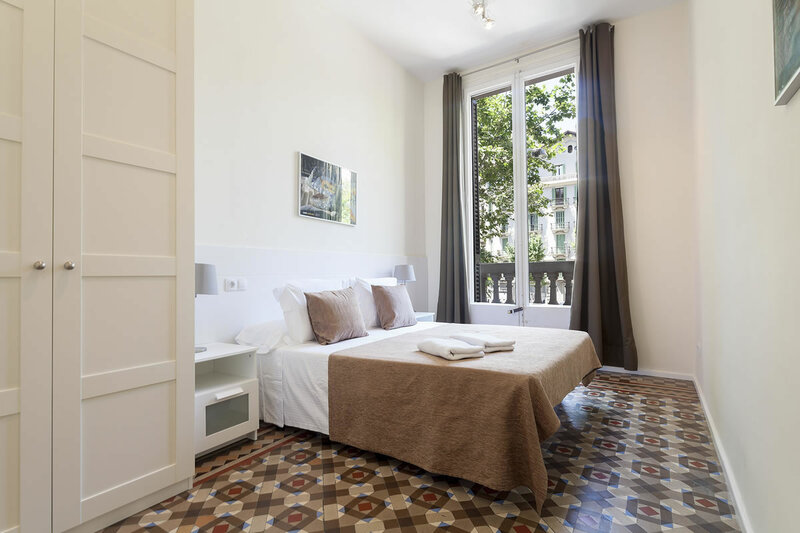 Two-bedroom, one-bathroom apartments ideal for a four-person group. 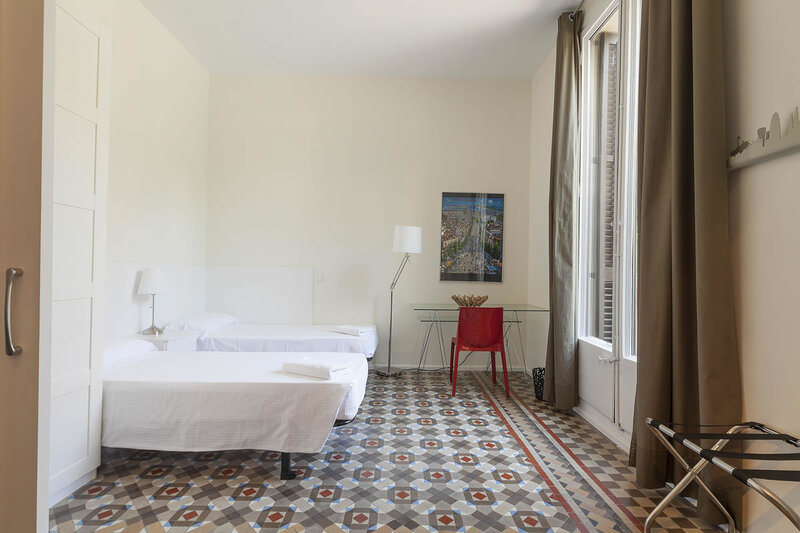 One of the rooms has a double bed and in the other there are two single beds. 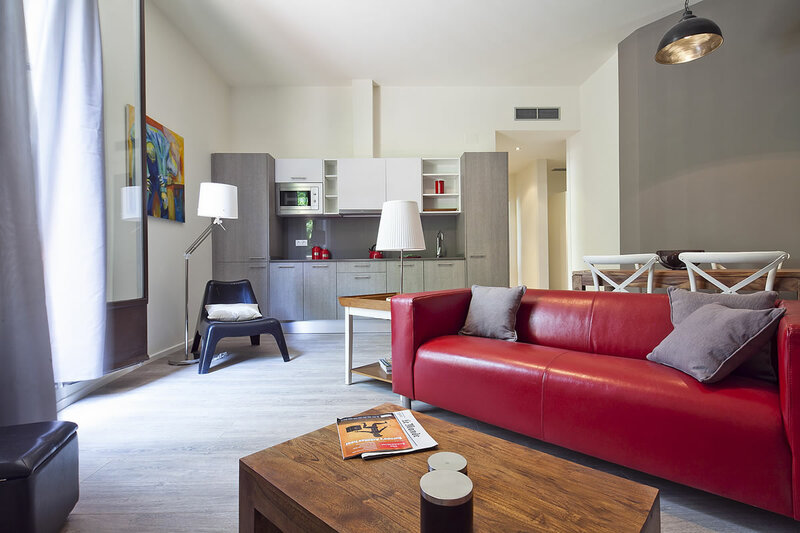 In addition, some of the apartments have a sofa-bed in the living room. 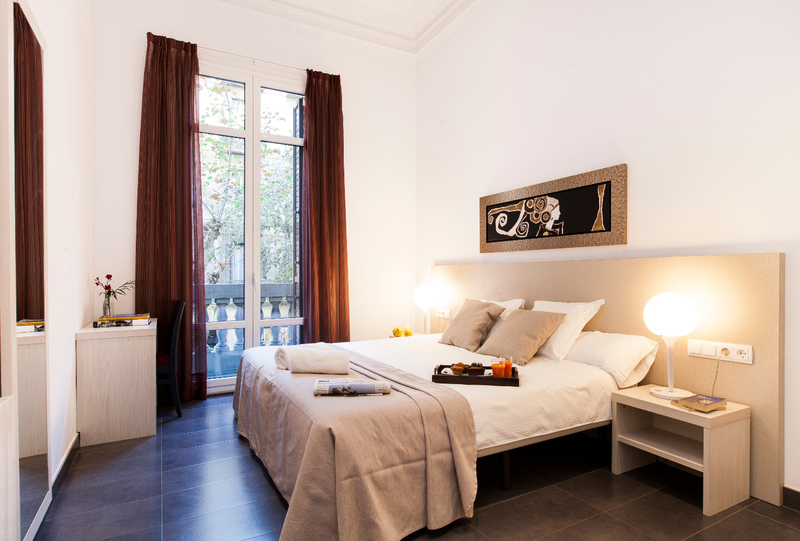 They are located in two neighbouring buildings. 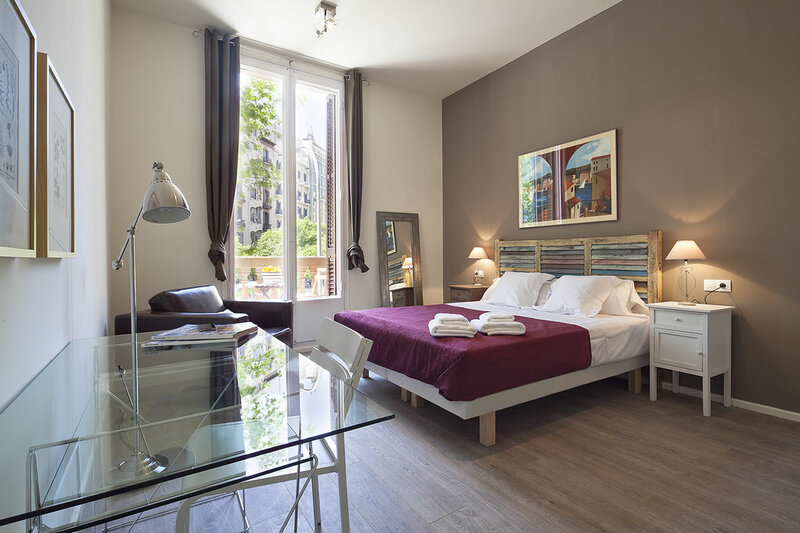 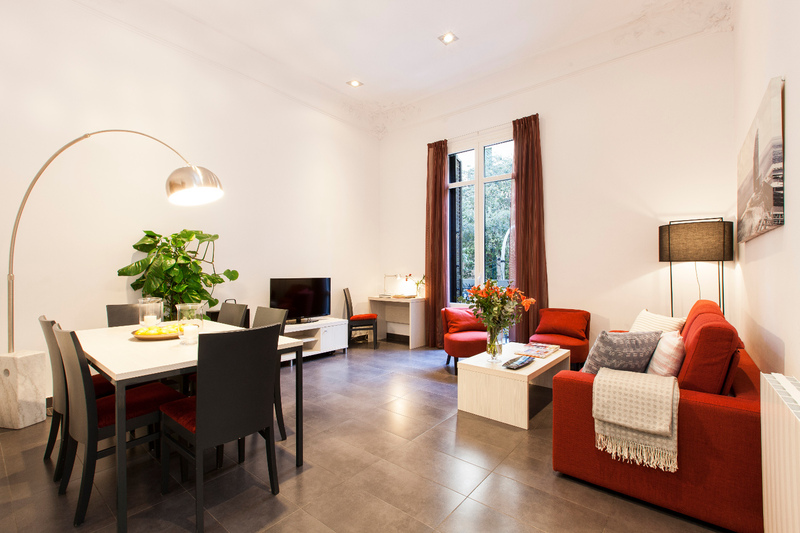 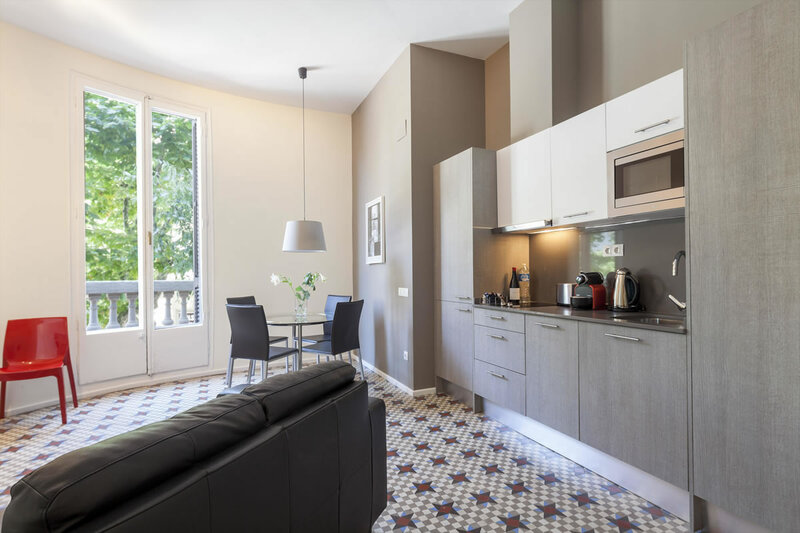 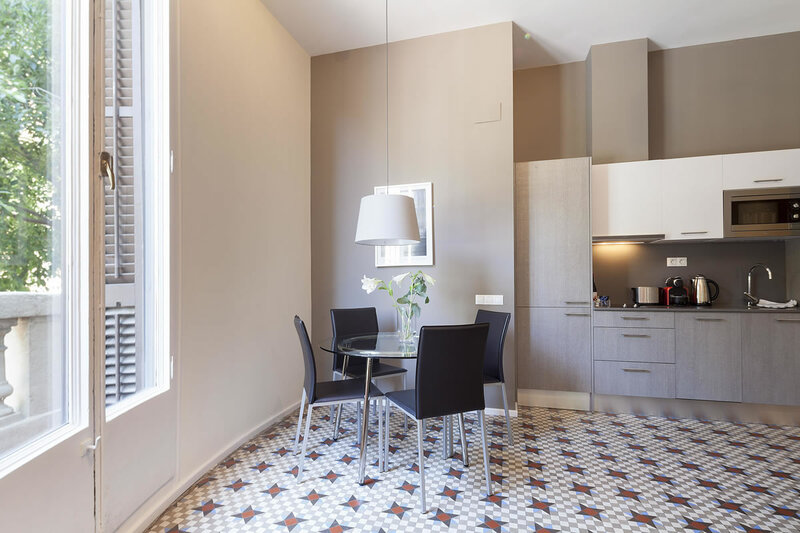 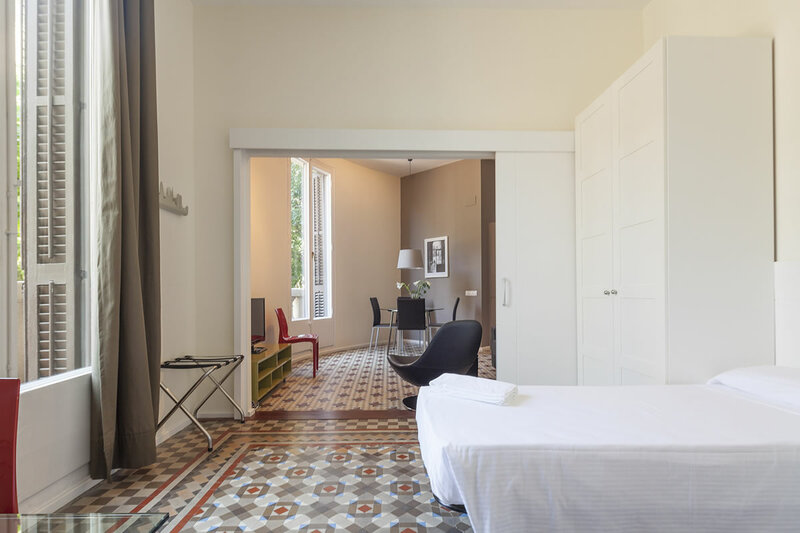 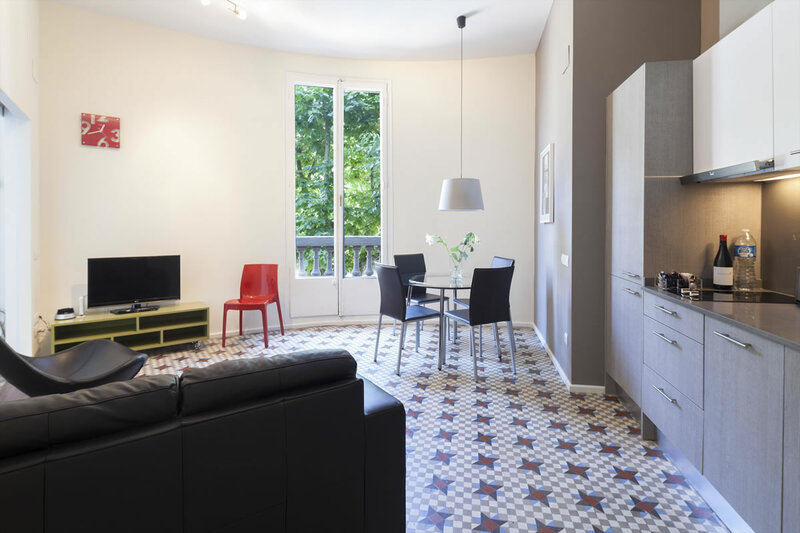 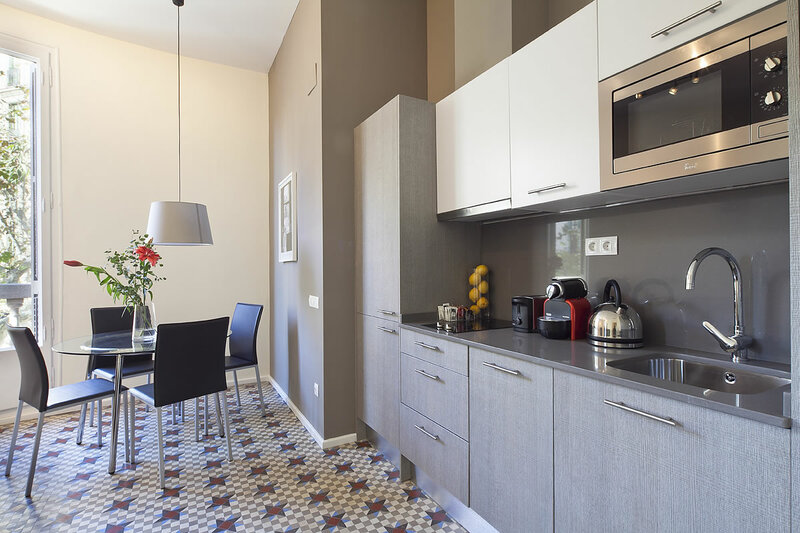 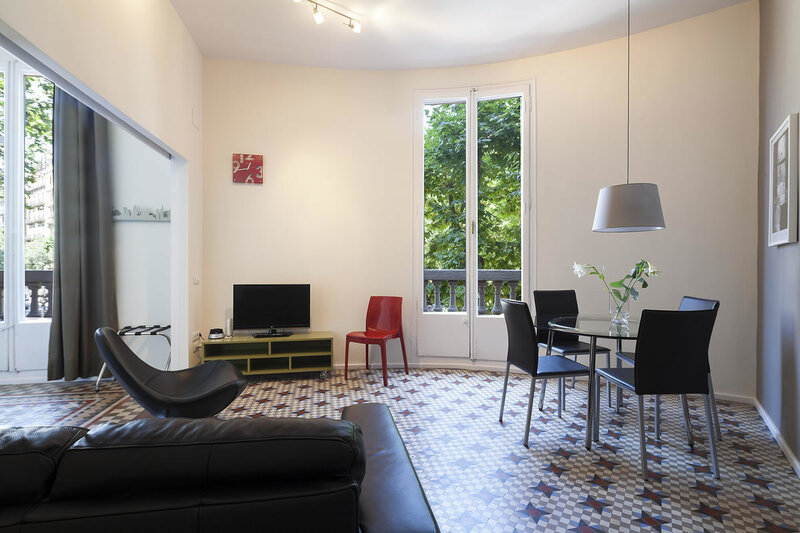 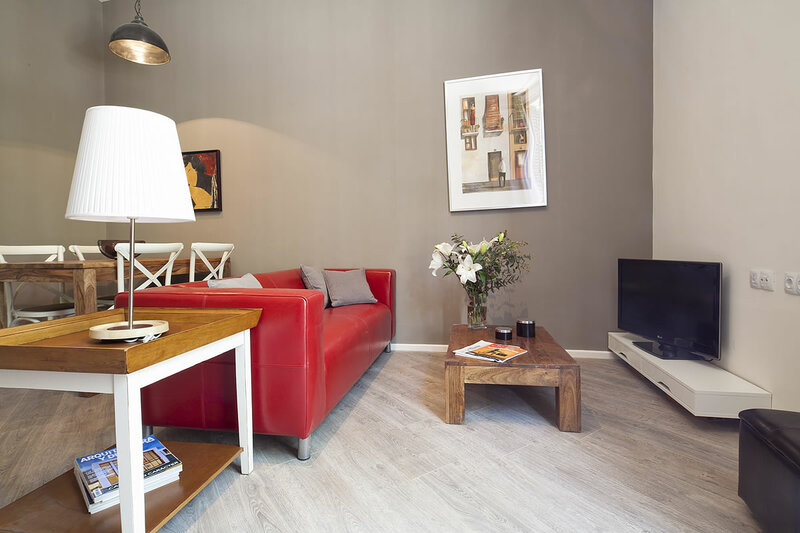 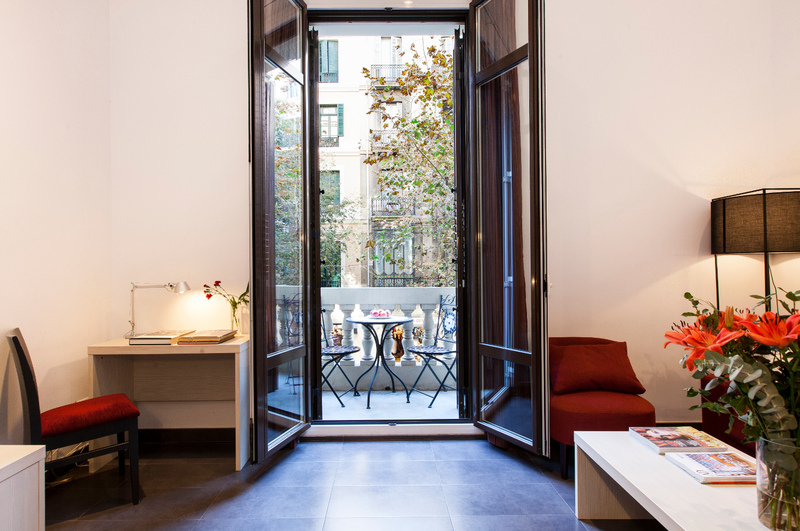 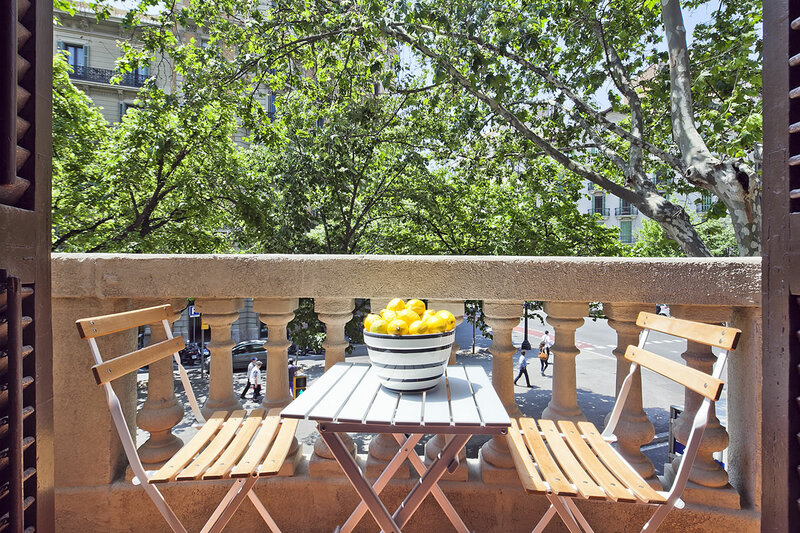 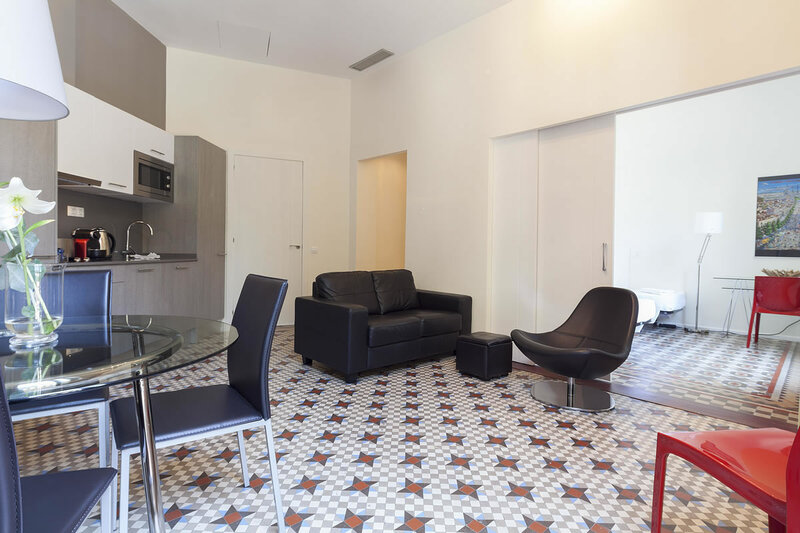 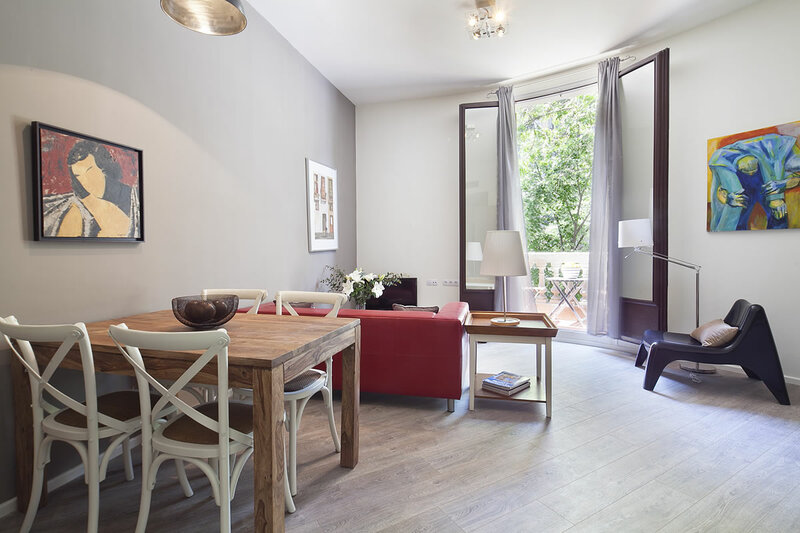 Enjoy staying in our Rambla Catalunya Suites Design apartments in Barcelona. 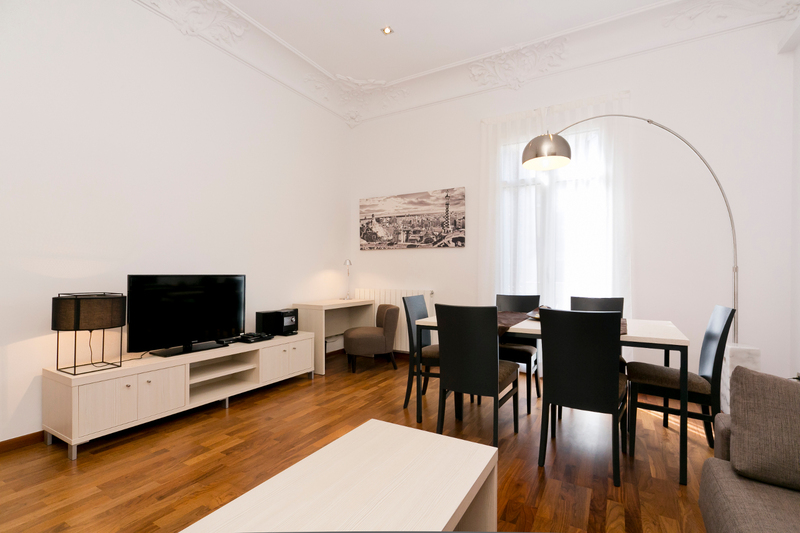 You will find everything you need to enjoy during your trip.